Pets and incontinence. 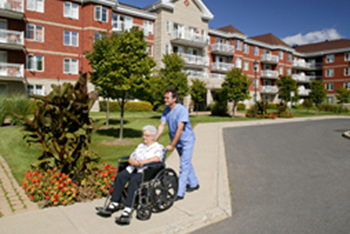 Two big reasons your senior care facilities could have an offensive odor. With SmellZapper, there’s no need to replace carpeting. Our Bio Enzymatic solution eliminates the odor by eliminiating the source of the problem! Save your facility thousands and eliminate the odors almost immediately with no specialized tools or steep learning curves for your housekeeping crews. We Guarantee you’ll be amazed by the simplicity and the results!